We can't wait to experience Ryan Reynolds as the voice of Detective Pikachu. The first trailer for the live-action Detective Pikachu film dropped today, and it’s better than we could have ever imagined. First, you have Ryan Reynolds cast as the voice of Pikachu, and the trailer does a great job at highlighting the hilarious banter between him and Justice Smith. As a notable member of the cast of Jurassic World: Fallen Kingdom, Justice brings his talent to the role of Tim Goodman. Unable to become a Pokémon trainer, Tim is given a second chance at glory after discovering a wayward Pikachu in his home. As the only person who can understand Pikachu, Tim quickly bonds with the Pokémon and vice versa, as Detective Pikachu agrees to join Tim in the search for his missing father. On the surface, Detective Pikachu sets itself up as your average “buddy comedy” with Tim and Pikachu helping each other discover their true potential. However, we feel the movie could also cement itself as one of the few truly “good” video game adaptations. 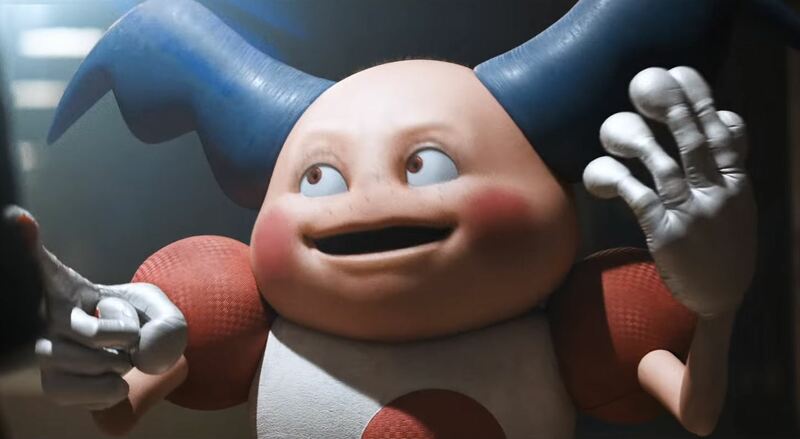 This is mostly due to the fact that the film doesn’t appear to take itself too seriously, and the CGI Pokémon (especially Detective Pikachu) don’t look half bad. Well, except for Mr. Mime who gives us a serious case of the creeps. As of right now, the film is projected to release on May 10, 2019. Joining Justice Smith and Ryan Reynolds is a star-studded cast including Ken Watanabe and Bill Nighy. You can check out the full cast list over on the IMDB page for Detective Pikachu. While we wait for more information on the film, what are your thoughts? Are you looking forward to checking out Detective Pikachu, or will you wait for the reviews to come back before purchasing a ticket? Let us know down in the comments below!